Welcome to the media page. This page contains pictures of wave actions, some videos, nevertheless, you can find some promotion material, which you can easily use. 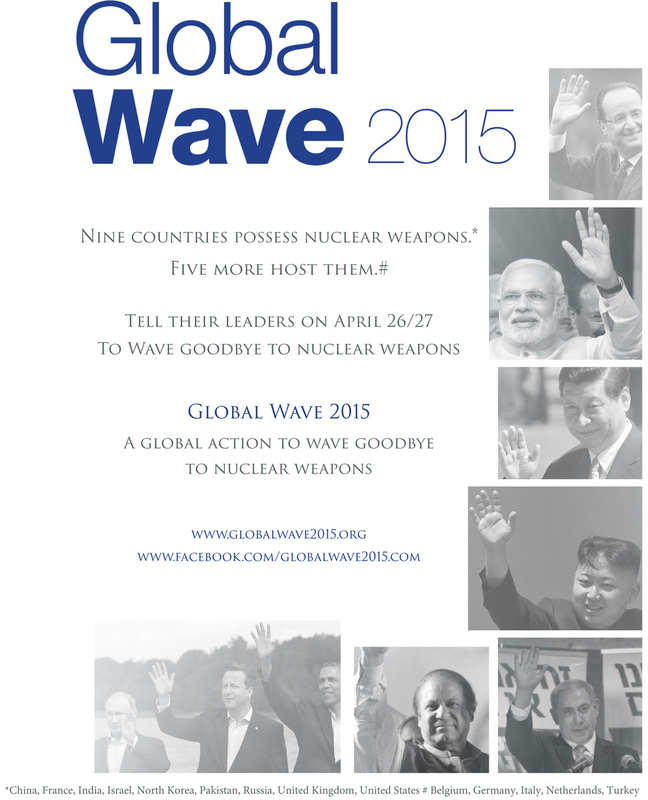 Scotland parliamentarians wave goodbye to nuclear weapons! 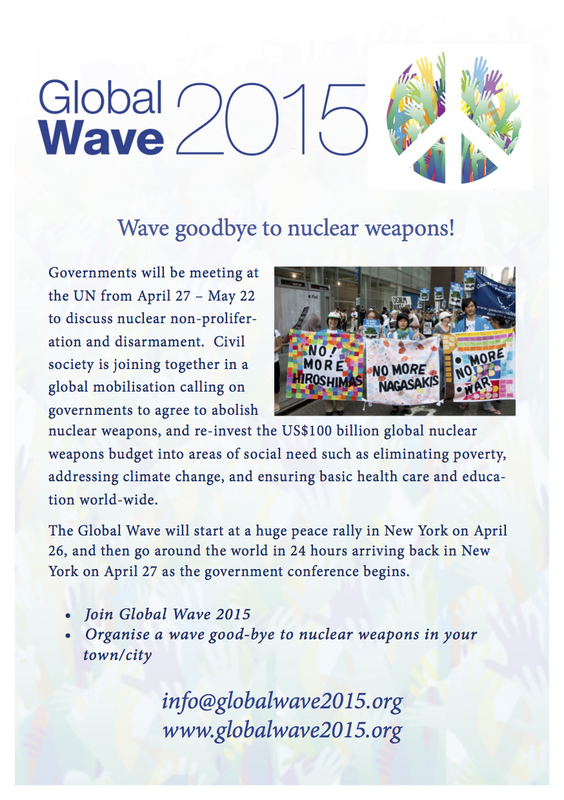 Wave goodbye to nuclear weapons from religious NGOs meeting at the Bahai office in New York. 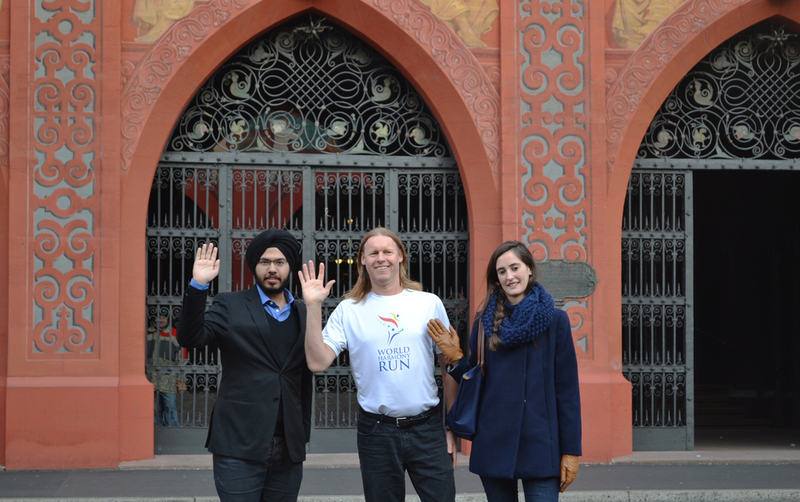 Wave goodbye to nuclear weapons from the NGO discussion on nuclear abolition initiatives in Geneva, Switzerland! 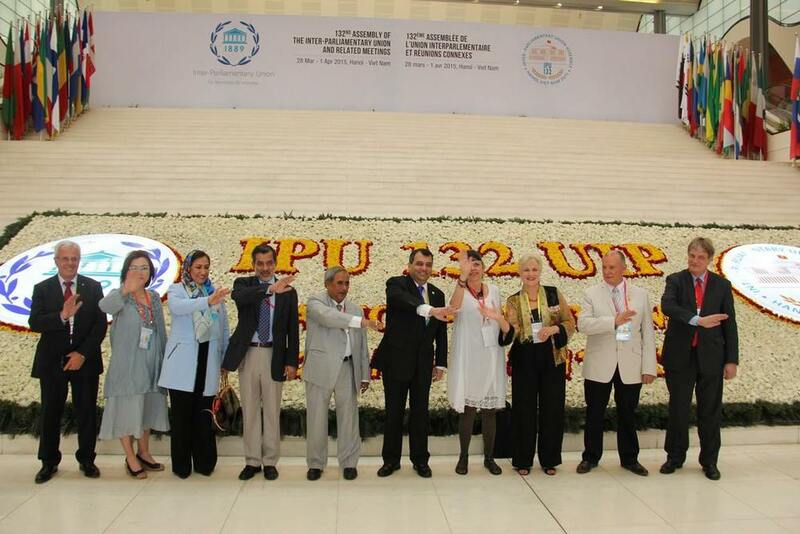 Karipbek Kuyukov 2nd generation victim of nuclear tests, Kazahstan is taking part in Global Wave 2015. 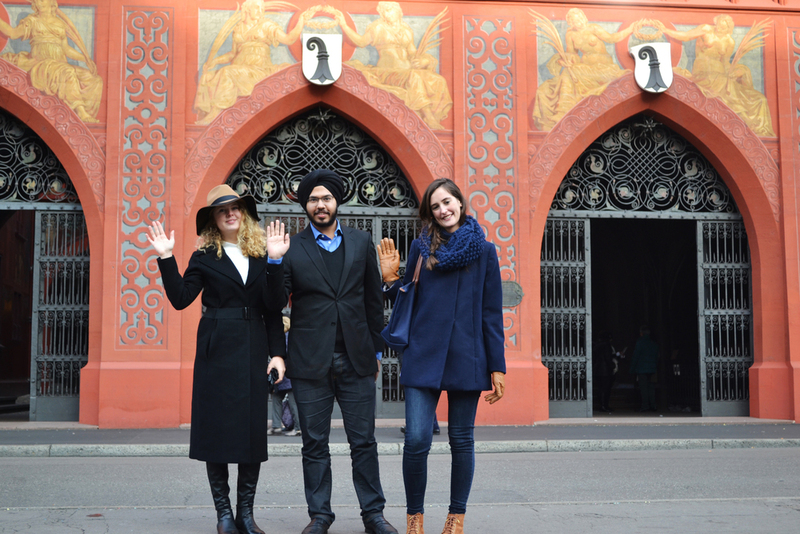 Basel Peace Office Interns are waving goodbye to the nuclear weapons from the various places in Basel, Switzerland. 2011 Right Livelihood Award Laureate Mr. Huang Ming and others from Himin Solar Company in Solar Valley, Shandong, China.